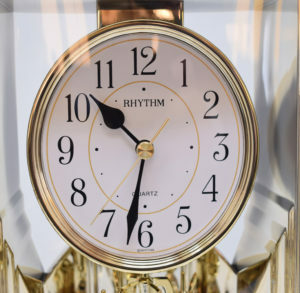 This beautiful Rhythm mantel clock looks great, ideal for a anniversary gift. 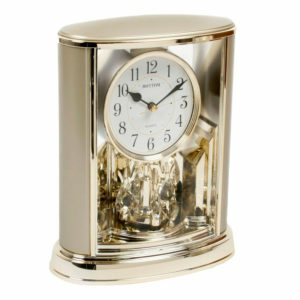 Operates with no ticking this smooth silent rotating pendulum mantel clock is ideal for your home! 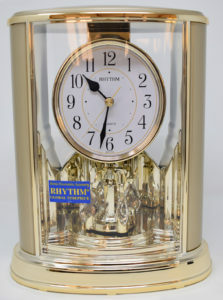 Another wonderful piece from expert Japanese clockmakers, RHYTHM. This will look superb sitting on your mantelpiece. Two tone Gilt and Gold colour. Rotating Teardrop Pendulum. 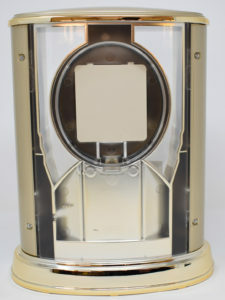 Numerical display with decorative face. Quartz movement. Requires 2 x AA batteries (included). An ideal gift to give or to receive. 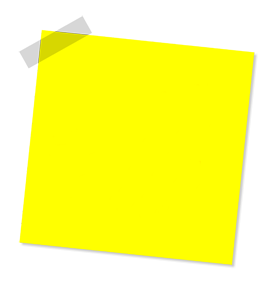 Measures approximately: 25cm (9¾") tall x 19½cm (11¾") wide x 10½cm (4¼") deep. View on our website here!